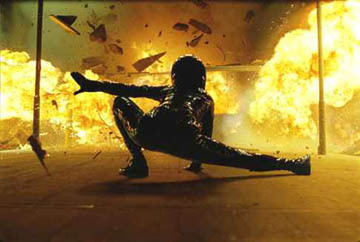 The Matrix Reloaded ran the gamut from the sublime to the quasi-silly, featuring one of the great chase scenes in cinema history and some head-scratchingly bewildering passages of dialogue. Before the trilogy descended into a muddled mess in the final installment, Reloaded still managed to deliver some quality Matrix. How well do you know The Matrix Reloaded?